Dashanzi, the progressive modern Asian cuisine restaurant at the JW Marriott Mumbai Juhu invites you on a culinary journey to welcome the Year of the Pig. The culinary masterminds have devised a bespoke menu complementing the spirit of Chinese New Year. It is considered one of the most auspicious days in the Chinese calendar and Chef Huanxi Yan, master chef at Dashanzi along with his team promises a gastronomical journey for patrons. An unforgettable degustation of traditional recipes which will leave you spoilt for choice with a menu comprising of delicacies dating back to archaic traditional Chinese preparations known to bring good luck and prosperity. 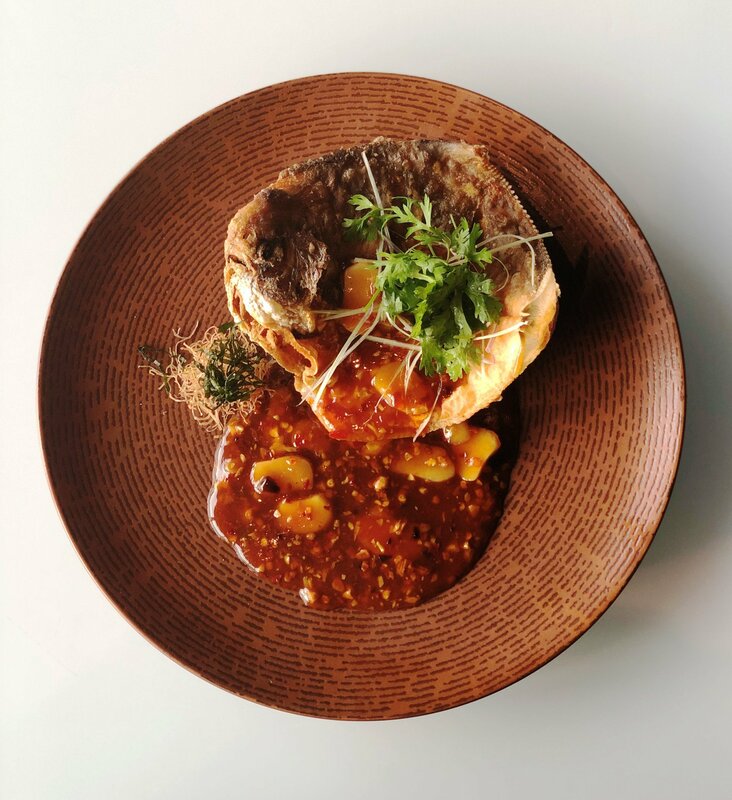 Pan-fried pomfret fragrant chili lemon sauce. The special menu comprises dishes which are a masterful blend of home style cooking with traditional ingredients, marinated and hand-crafted in homemade sauces and aromatic spices. Patrons can treat their taste buds with festive delicacies such as; crispy fish finger teriyaki glaze, seaweed tofu miso soup, butter pepper salt asparagus mixed vegetables, steamed zaichai mini bun, scallop and lobster suimai, pan-fried pomfret fragrant chili lemon sauce, braised lamb leg chef’s special, wok tossed lotus root chilli vinegar and many more. With the Year of the Pig, we invite our patrons to feast with their family and celebrate this auspicious New Year with an array of traditional Chinese delicacies that is sure to capture the nuances, freshness and complexity of flavours in a luxurious setting. We are sure that our guests will be delighted with the wide spread of offerings and surprises we have in store for them." 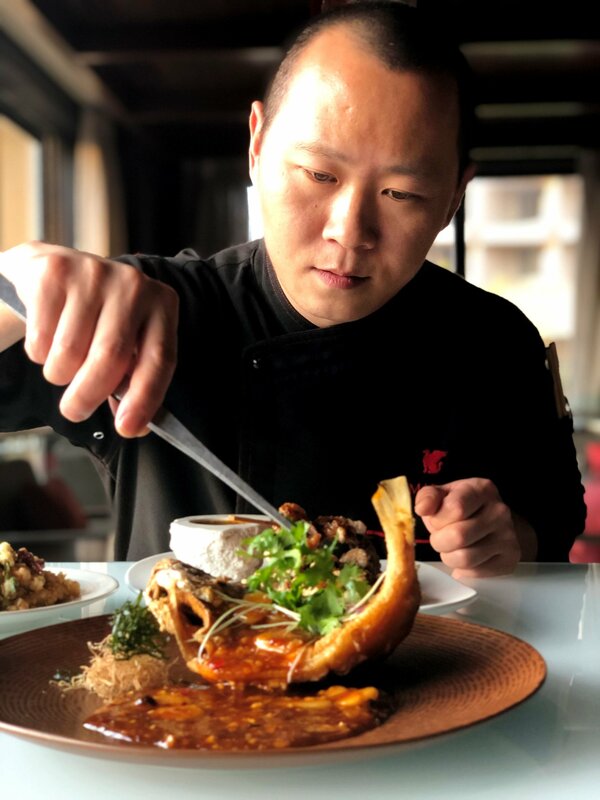 Under the expert guidance of Chef Huanxi Yan, Dashanzi is introducing new signature recommendations for the Chinese New Year festival that starts from 01 February to 10 February, 2019.